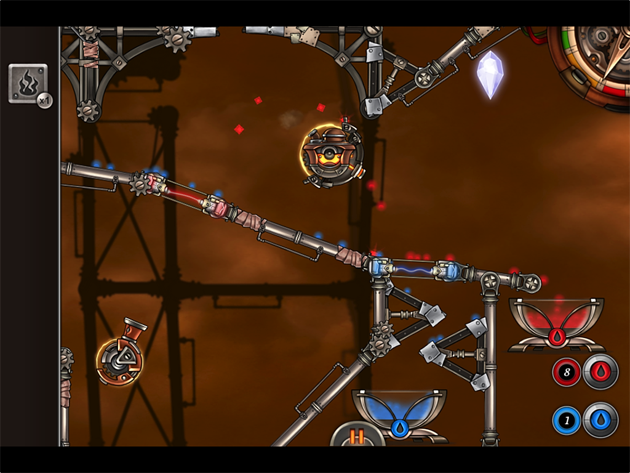 Vengeance Front is the newest game in the Master of Alchemy brand and features a very accurate physics engine and streamlined mechanics that will appeal to both fans and newcomers to the Master of Alchemy franchise. 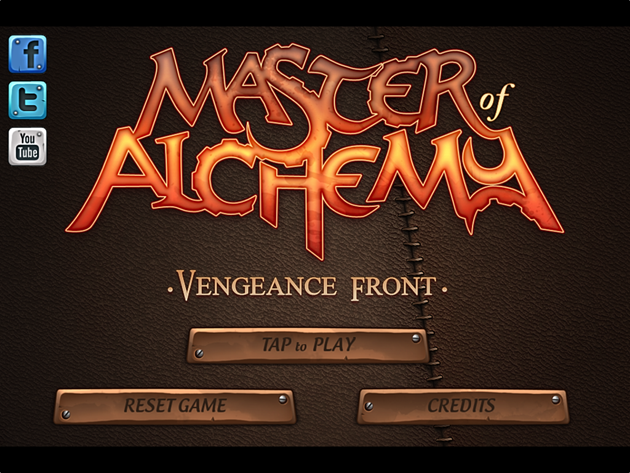 Master of Alchemy Vengeance Front unleashes the inner Alchemist in you! 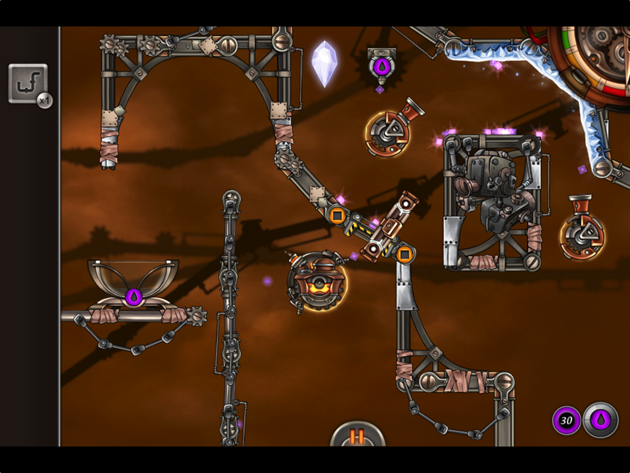 Featuring more than 50 nonlinear levels that must be solved using new and peculiar alembics, Master of Alchemy Vengeance Front gives you the tools to modify the flow of liquid, solid and gaseous elements in order to progress through each level. Additionally, Master of Alchemy Vengeance Front challenges you with a host of interactive environments, such as frigid areas that change the state of particles and obstacles to make them move differently. 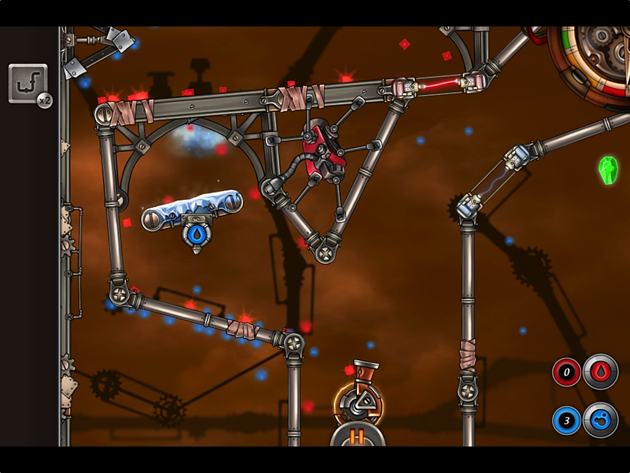 To overcome these tricky stages, you must utilize unique tools, such as color filters and movable blocks to make it through. 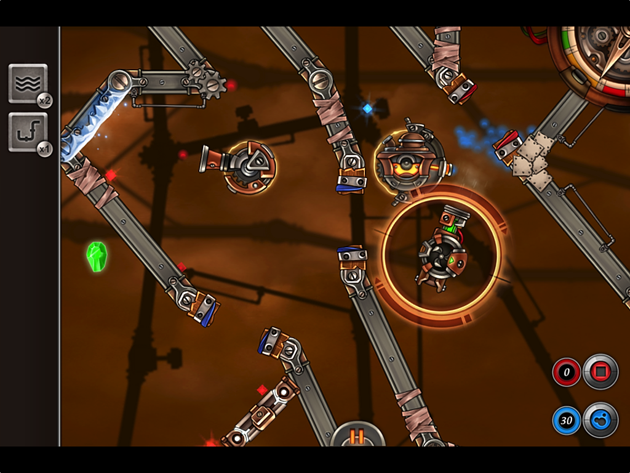 This game is easy to pick up and play, but just wait until you get to some of the tougher levels. Good luck! !